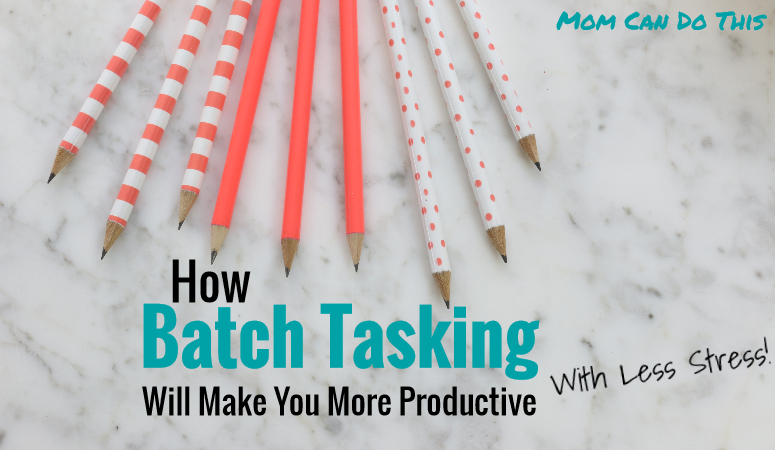 How batch tasking will make you more productive - without stress! Want to accomplish more with less stress? Make your life easier by batching tasks! Batch tasking will save you time and brain power for things that matter. Find a free batch tasking workbook in the library for subscribers. The squeaky white board marker rushes over the board as I brainstorm the weekly tasks. Oh, boy. Is that board even large enough?? You sure have at least as much on your plate like I do. Home, kiddos, hubby, and the cat, all need to be happy, right? And then there are those lofty business dreams you have. If only there were more hours in a week. Maybe it’s time to purge some goals and move them to the “for later” wishlist. Learn how to focus on those goals that matter most in this post. There will never be enough hours. We need to make the most of those we have. Not sure what batch processing is? Remember how Monk arranged food in groups: peas, carrots, corn, etc. That was the vegetable version of batching. Now imagine the vegetables were tasks…. This is a favorite technique of productive people. Task batching or more precisely called: Batch processing. You plan to work on similar tasks all at the same time. This is perfect for anyone working from home, self-employed people or homemakers. Well, for everyone actually. Every time you start something new your brain has to be primed to work in a specific way, e.g. 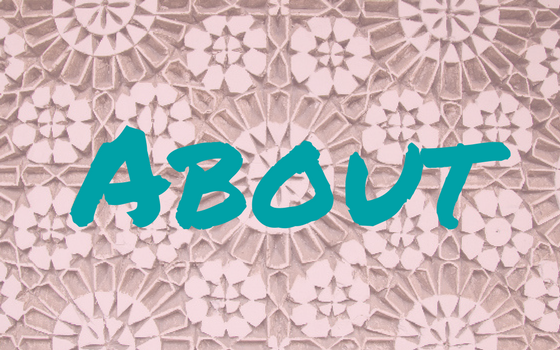 when you write or sift through photos, research facts or iron clothes. Once you made a beginning you will soon notice that you get faster, work routinely and even on autopilot sometimes. You repeat the same routines over and over. That way, you have to think about what you do less. Your brain adapts and processes the task faster. Going back and forth between different kind of tasks, however, forces your brain to shift focus and adapt new every time. That is why you probably intuitively batch task a lot in your everyday life . When you do laundry, you fold every piece of cloth before you take everything to the closet, right? Because that saves you a lot of time. If you cut cookies you will cut a sheet of cookies first before you brush them with egg. And you brush them all before you put a nut on them, right? This is all batch-tasking in a simple form but it illustrates the idea. Want a smooth jump start into task batching? Grab the FREE task batching productivity workbook with printable worksheets by signing up at the bottom of this post! 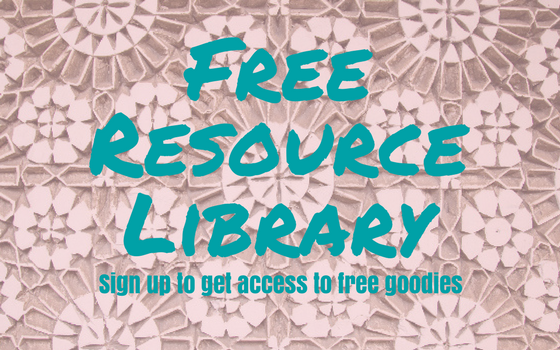 Or join the free productivity challenge here and get access to the freebie library exclusively for subscribers at the same time! There is something weird about willpower. You can practice it to some extent but it will always wear out throughout the day. It is a finite resource! That is important to know and productive and successful people know how to sustainably use their willpower to get the important stuff done. Batch tasking will help you preserve willpower. You only have to decide once and then move through a batch of similar tasks smoothly. Starting with any work is always the hardest part. Once you got into a routine it will be much easier. Keep that in mind when you plan your day. If you’re not sure how to effectively plan your days read this post about a power planning system that lets me get a lot more done than ever. Or learn when and how often you should take a few minutes and have an intentional planning session in this post. You will work faster if you repeat the same working routine over and over again. Depending on the kind of task you do you might even fly on autopilot after a while. You will also save time because you prepare once to work on your tasks. You open and login to your favorite application once to work on a batch of photos, you pull out the vacuum cleaner once to clean all floors, etc. So, with batch tasking things will be done more easily in less time. And saving time is always incredibly valuable, isn’t it? Because time is also a finite resource and the most valuable one of all. If you want to take a hard and honest look at your use of time be sure to check out the post on time-tracking to find margin for your dreams. Now you have some idea why batch tasking is worth a try. Maybe it can make your life easier. Next time you plan your working schedule check if there are tasks that can be batched together. 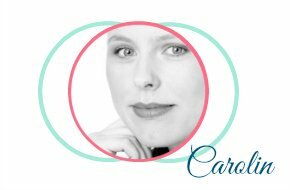 If you have a blog, focus on writing at a time, researching facts or editing images another and so on. To save even more brainpower compile a task list and then group together similar tasks by categories. Use a free organizing system like Evernote for creating batch processing systems. Get together ALL your tasks and assignments. Try to divide them further into single steps rather than complex tasks that involve a lot of different actions. For example, write down all the single steps necessary to complete the work. Then see which of all those little steps can be grouped together. Set a specific time, when and how long can you work on them? For example, set a time for email or social media. Set a timer, eliminate distractions, focus on your task. After you finished, get off your email client, log out or turn off your phone to focus on the next thing. A few things to mind. If you want to succeed at batch tasking you need to know what you want to accomplish and what needs to be done, first. Then you can start planning your day or week with batch tasking sessions. This can also help you have a super productive work-at-home session. Also, you need to dedicate some time to your tasks. When you first start you might not know how much time exactly you will need. It is still better to set a timer and experiment with time chunks until you find your sweet spot than to set no time limit at all. If your are new to time blocking I suggest you start with the classic schedule of working focused for 25 minutes, then take a break of maximal 5 minutes and start the next 25-min-session. Expand the working session if 25 minute-sessions don’t work for you. Have a longer break after 2 hours of dedicated work. If you are anything like me certain tasks can get out of hand easily. For example, I could work on one single blog post for weeks until version #147 is finally close to perfect or I could without doubt “research” on Pinterest for hours! Don’t let perfectionism get in your way. You only have 168 hours a week. Make the most of them! 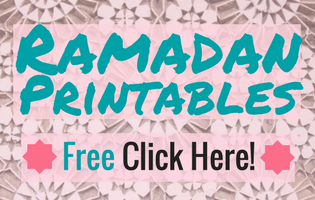 Don’t forget to grab your free workbook with printable worksheets! Boost your productivity now! Do you already use batch tasking intentionally? What do you think is most easily batched?